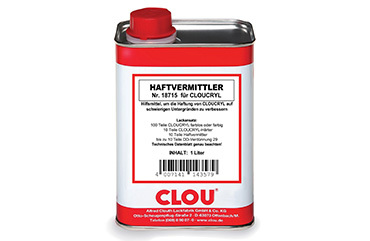 In our commitment to the community, the environment and future generations, we strive to produce the highest quality products, while dealing responsibly with energy and raw materials. Sustainability and continuous improvement of Environmental and occupational health and safety, are more than just fashion terms to us. 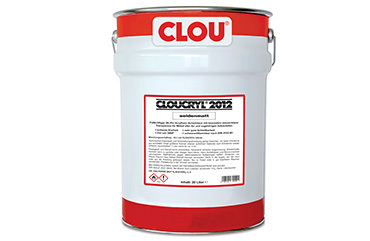 CLOUCRYL® 2012 is an especially clear, high build and water resistant 2-component polyurethane-acrylic resin finish. 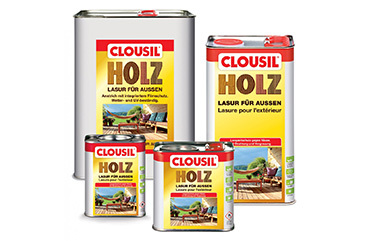 Weather-proof wood protection glaze for outdoors giving a satin gloss, containing solvents and biocides and with high penetration power.